\LCF - Agri-Business is made up of two units. First, nearly 1,300 acres are leased to the private sector for crop production on a three-year cycle. 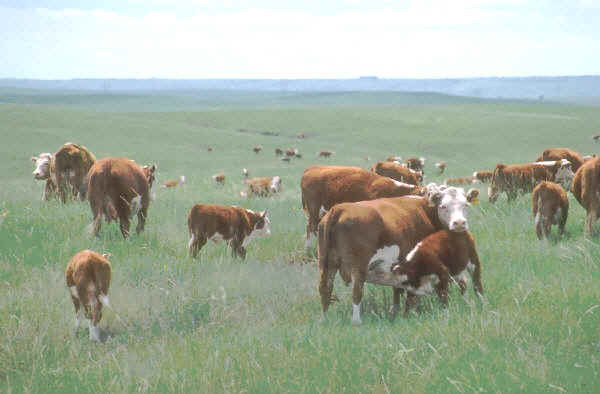 The revenue from that venture has helped to fund the division, while its second unit, cattle production, was expanded. Currently, KCI uses inmate workers to provide necessary support for the operation of a 250-head cattle ranch, where each year selected yearlings are culled from the heard and sold at market to help support the unit.